Begin the week energised and calm; exploring body and breath through stretches and movement. 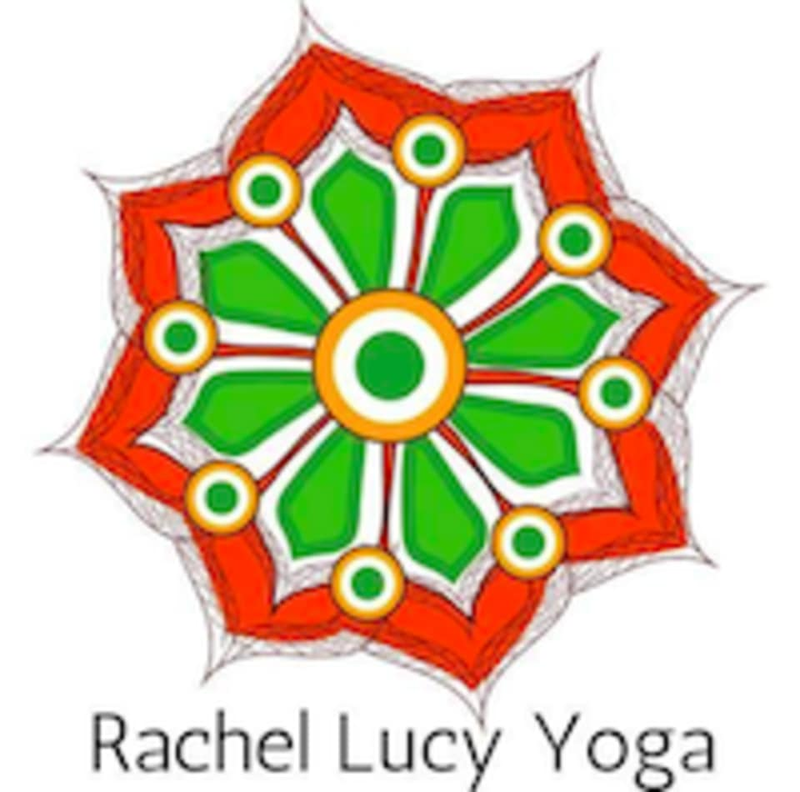 The class blends contemporary Hatha Yoga with traditional Raja Dhiraja Yoga and is both revitalising and playful, and relaxing and meditative. A mixed ability class that enables students to develop their practice, whether a beginner or more experienced. Very relaxing class and a nice touch a chai tea bag at the end!